In this luxurious, particularly spacious holiday villa with sauna on the water you will experience peace and spaciousness in the ultimate form. 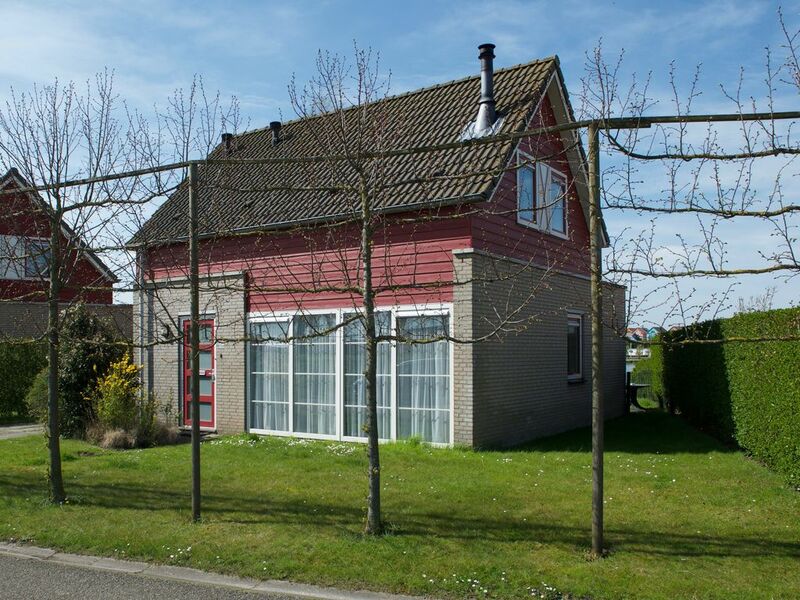 The location of this house offers a lot of privacy and the garden overlooks the large pond in the park. The ground floor is very spacious with an open area where the living room, the dining area and the kitchen were realized. A house where you can really enjoy spending time together with your partner, family or friends. You will find in all the houses below a sauna with a separate shower. In the living room there is a wood burning stove, which provides a cozy atmosphere in the fresher periods. Upstairs you will find three spacious bedrooms and a bathroom with shower, sink and a second toilet. Bathroom with shower, sink and a second toilet.